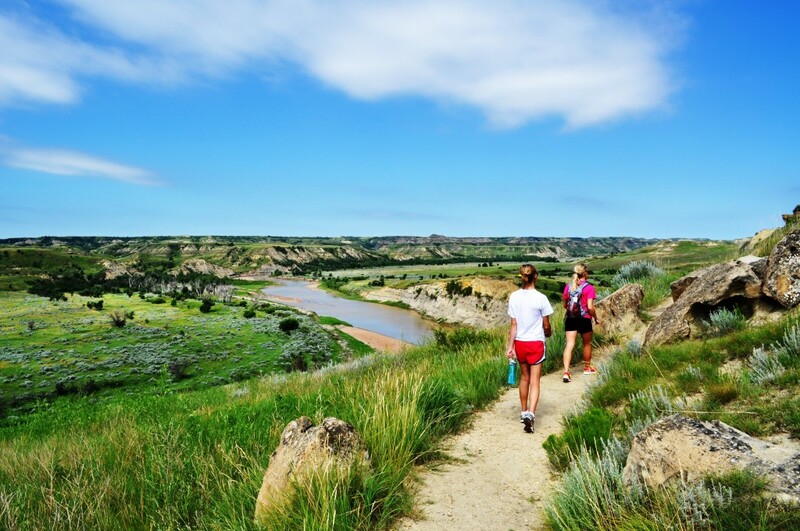 Enjoy hiking this nature trail alongside a wind-sculpted canyon as you climb to the best views of the Little Missouri River. It’s the Park Ranger’s best kept secret for watching sunsets. Located one mile north of Paddock Creek, Buck Hill is the highest point in the National Park South Unit and a great vantage point to see wild horses or roaming buffalo. It’s a steep trail, but it’s worth every step. Located in the remote northwest corner of the South Unit, this hike takes you through ancient petrified forests and badlands wilderness. The loop includes the North and South Petrified Forest Trails as well as the Maah Daah Hey. You can even make it an all-day adventure if that’s your fancy. 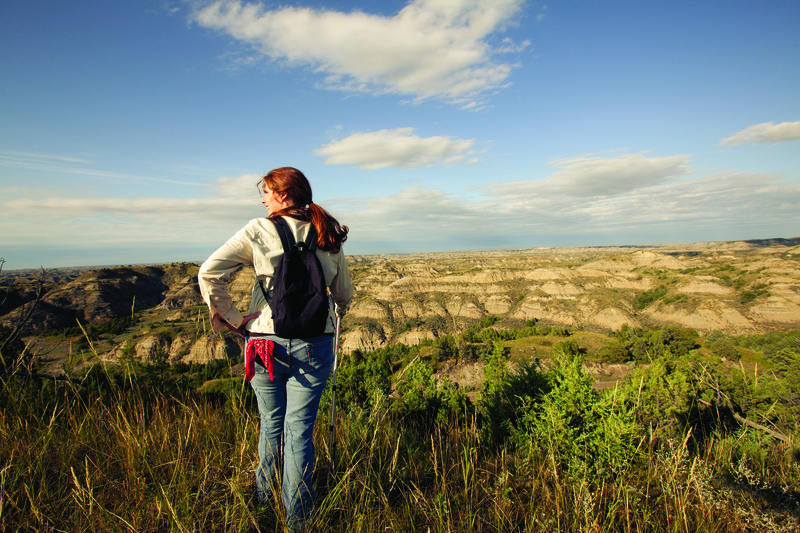 A favorite of many TRNP hikers, the Coal Vein Trail is located approximately half way around the scenic loop in the South Unit of Theodore Roosevelt National Park. It’s a little over a mile and should talk about 45 minutes at an ok pace — but it’s time you’ll love. Coal Vein will take you along the butte edges and through the juniper trees, then down through small gorges and across patches of meadow. You aren’t, but you’ll feel like you’re a hundred miles from everything, and that’s the best part. These are just a few of the many great hikes TRNP has to offer. 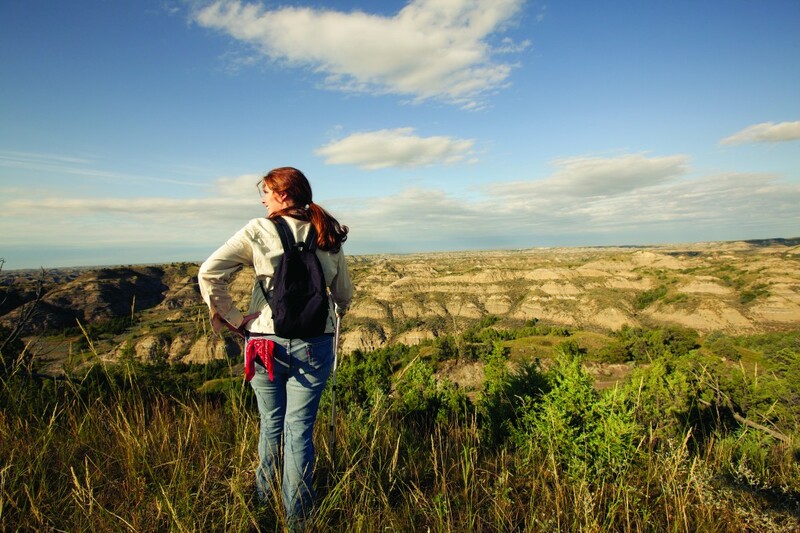 This summer get the family to put down their phones and pick up their feet by coming out to Medora and going on a hike or bike ride through the amazing North Dakota Badlands. 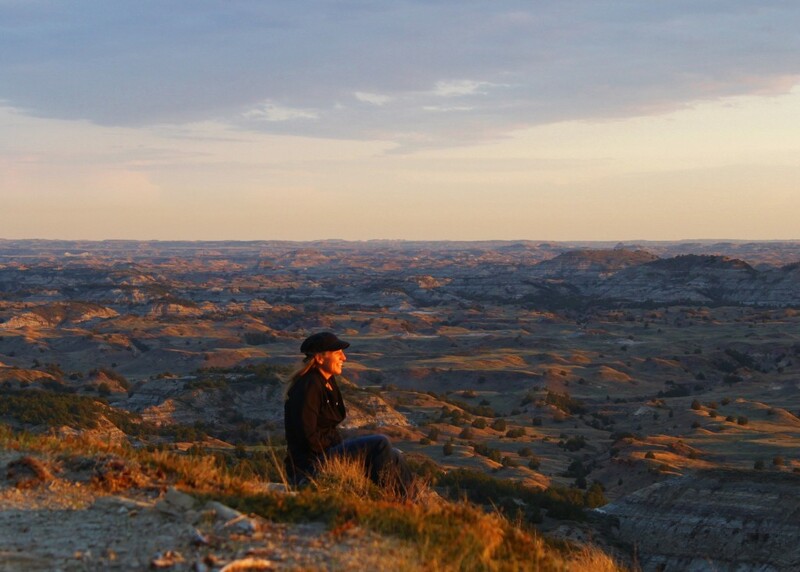 Here’s some other stuff to make your adventure in Medora and TRNP even better! If biking is more your style, bicycles are welcome on the paved roads of TRNP, and for the more experienced rider, the Maah Daah Hey trail is an exciting ride. Here’s a list of Medora’s Summer Badlands Events. 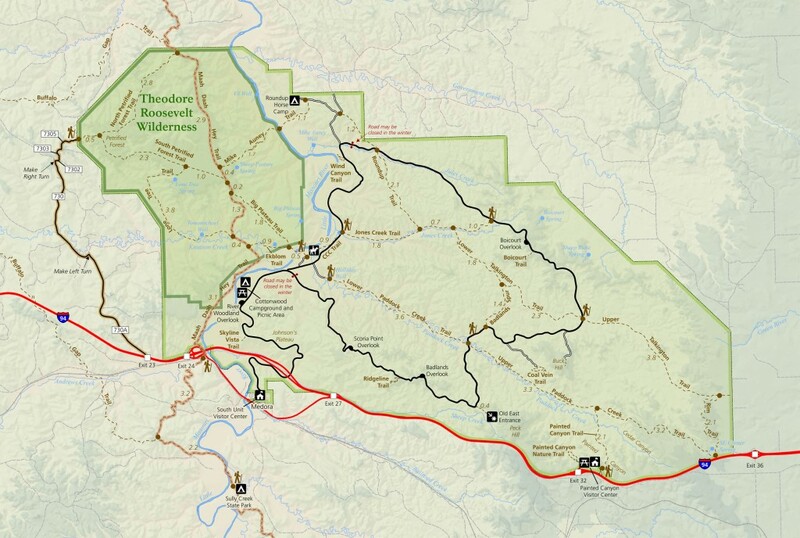 Check out all the other options on the TRNP Maps Page, or check with the TRNP South Unit office for more “adventurous” trails. Here’s a map of the South Unit to help you plan ahead. And here’s a little Josh Duhamel encouragement to get you excited for this summer at TRNP!